An emergency housing program provides critical interim housing for Los Angeles’ homeless. This shelter will remain standing for three years — enough time for the city to construct permanent supportive housing. Despite a booming economy, Los Angeles County is grappling with rising rents, a shortage of affordable housing, and record levels of homelessness: nearly 53,000 people live without a roof over their heads on any given night. Unfortunately, this is a common story around the world. As global cities grapple with unprecedented population growth, more and more people are facing dire straits, and city officials are looking for innovative ways to address this humanitarian crisis. Given the rapid growth of chronic homelessness, the need for immediate solutions is increasingly urgent, and bridge housing is critical while permanent supportive housing is in the construction process. Compelling new models addressing these issues have developed quickly in recent years. In Los Angeles, Mayor Eric Garcetti has introduced a short-term solution, and it’s having a promising start. In April 2018, he declared a shelter crisis in the city and signed ordinances to provide emergency housing to the city’s homeless. Following this declaration, Garcetti unveiled “A Bridge Home” temporary bridge housing program to get unsheltered Angelenos under a roof as quickly as possible. Gensler committed to a pro bono design and delivery effort in collaboration with the City of L.A.’s Bureau of Engineering on the first Bridge Home project, which incorporates a shaded outdoor deck, social space, and landscaping into the El Pueblo Emergency Shelter in downtown Los Angeles. Located blocks from Skid Row, the largest homeless encampment in the US, the facility provides temporary shelter, storage, toilets, showers, laundry, and mental health services for the neighboring homeless population, setting the bar for city-provided interim housing and providing a bridge for more permanent solutions. Los Angeles Mayor Eric Garcetti and the Gensler L.A. team take an up close look at the city’s homeless problem and the temporary housing they built to provide a solution. 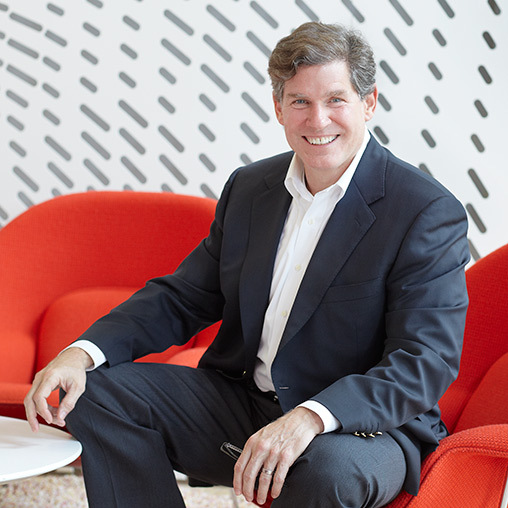 Rob is Co-Regional Managing Principal for Gensler’s Southwest Region and ensures that each Gensler office is making a positive impact in its local community. He uses his expertise in design and city making to address the critical issues that affect the world today, such as housing the homeless. Rob is collaborating with our cities and the private sector to develop innovative solutions around temporary bridge shelter and permanent supportive housing. As a Principal and Project Architect with more than 20 years of diverse project experience across all phases of design and construction, James’ integrated, holistic approach to design and delivery makes him a sought-after leader on high-profile and complex projects within the Lifestyle sector. 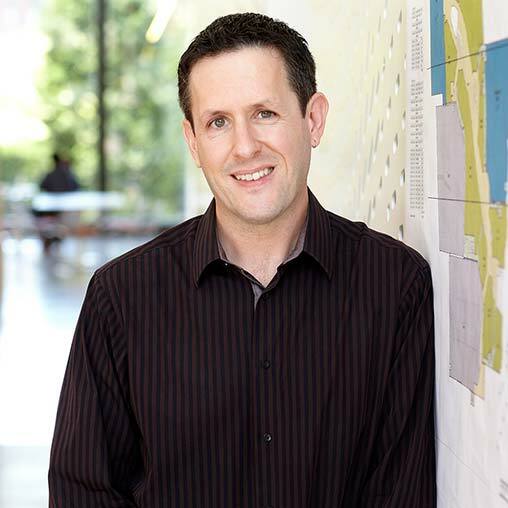 As a senior leader in the Los Angeles office’s Mixed Use studio and a regional Design Realization Leader, James mentors a wide cross-section of teams across multiple practice areas, studios, and offices.